In 2010 Aalto University merged three of Finland’s finest schools into one: Helsinki University of Technology, Helsinki School of Economics and the University of Art and Design Helsinki. 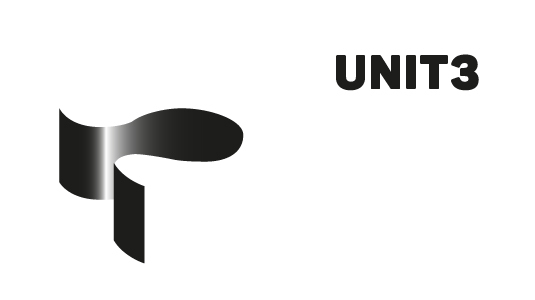 Now that the business and design students will be joining the Otaniemi family; one of our oldest and most beloved organizations – KY – has sponsored the development of a symbol of ‘Student Unity’. Team Unit3 has accepted the challenge of creating something that symbolizes student life at Aalto University. It is our hope that it will also be used as a functional space by our future students. In addition to this, our design must incorporate wood as a featured material.